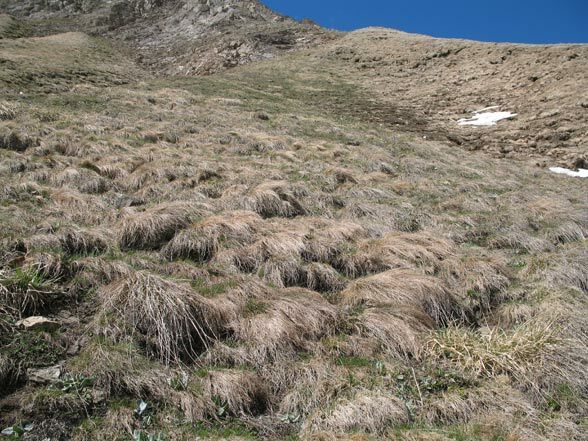 Erebia mnestra inhabits dry slopes with Festuca stocks from 1500 to 2500m above sea level. 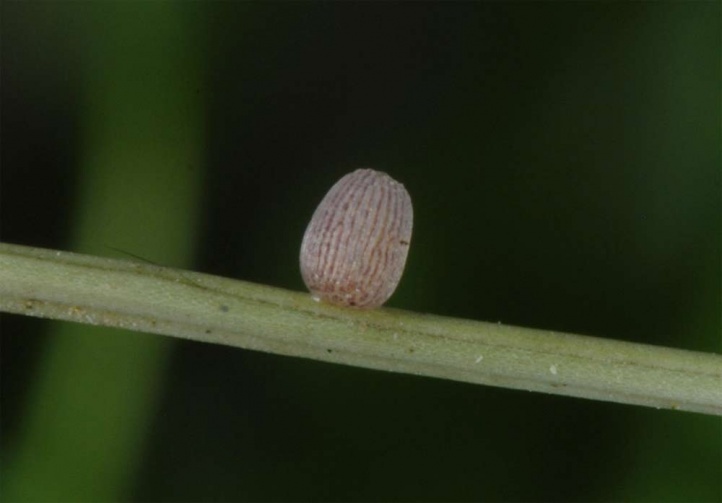 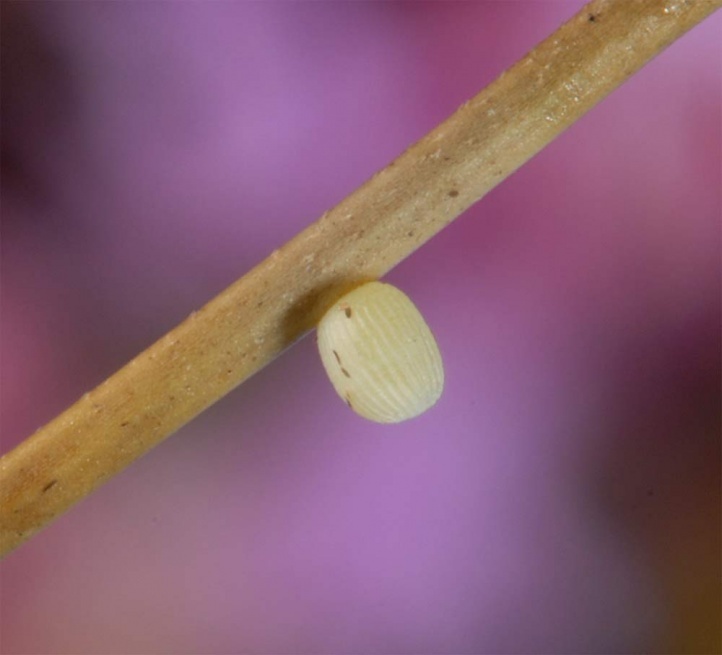 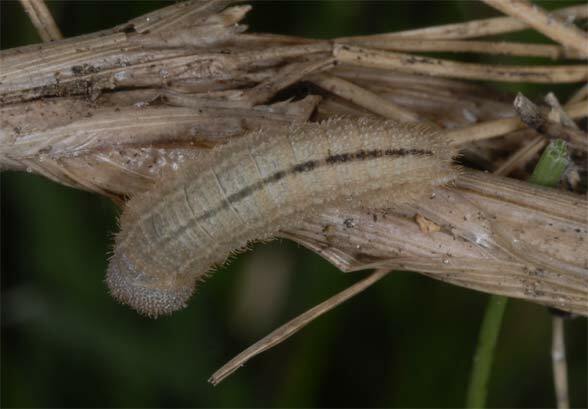 Apparently the caterpillar overwinters twice (once in the first or second and once in penultimate instar, Sonderegger 2005). 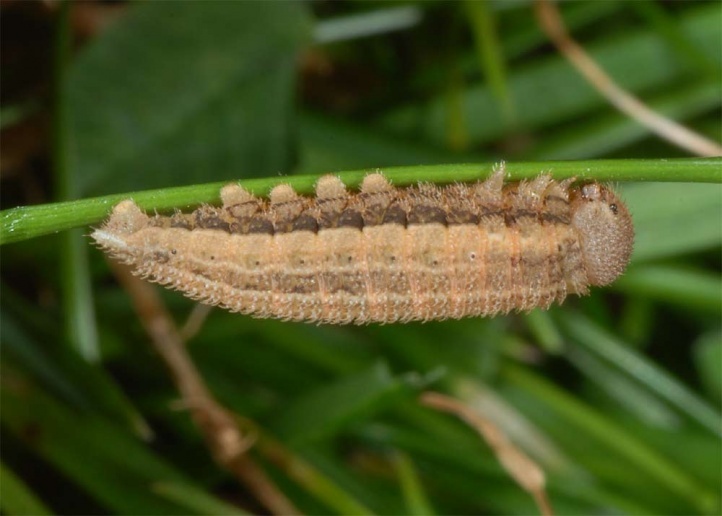 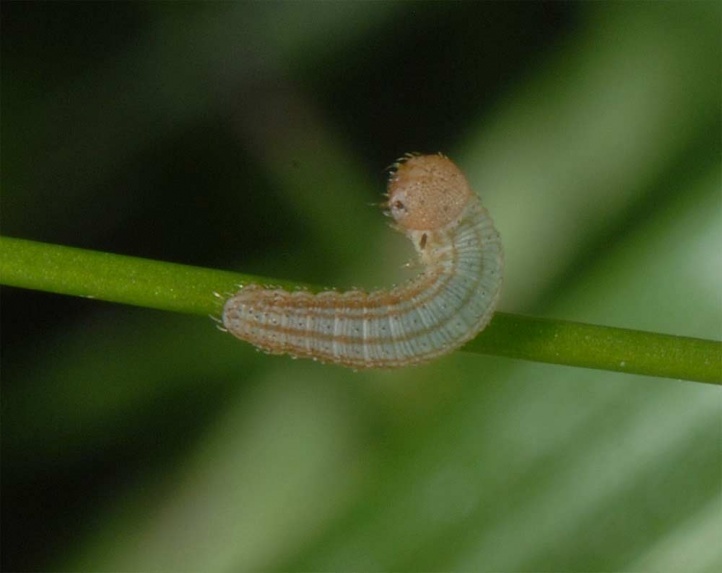 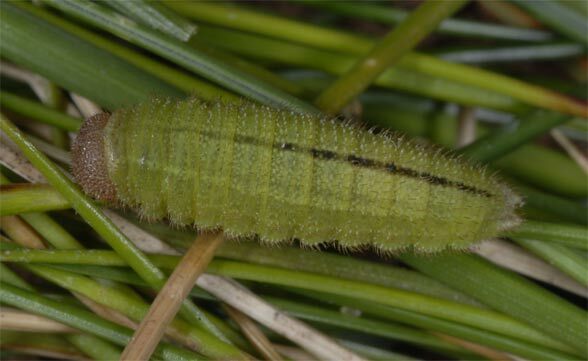 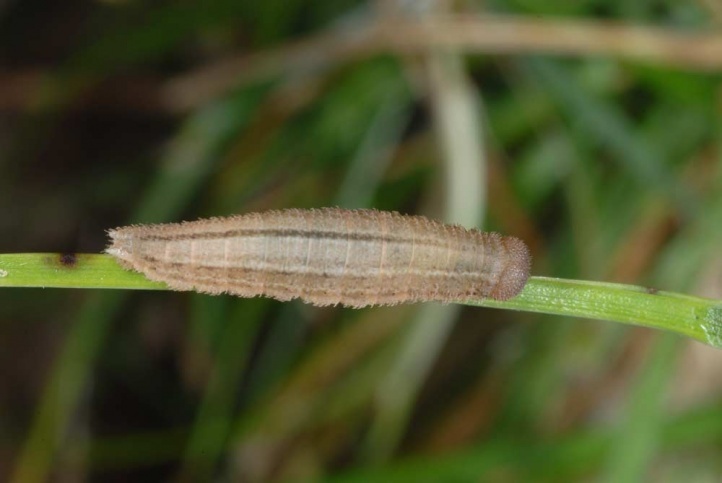 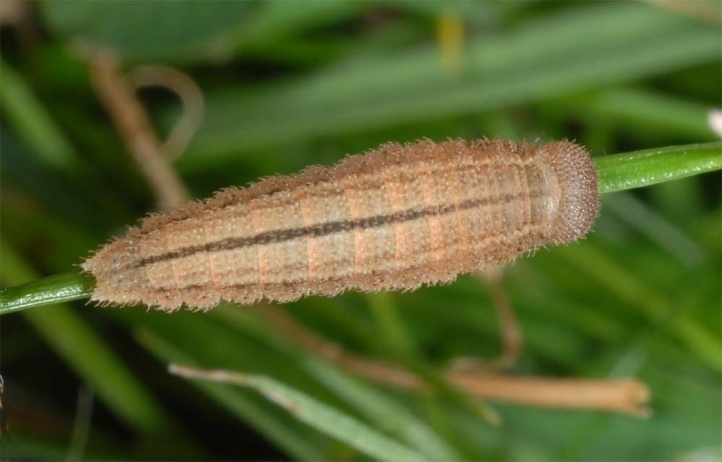 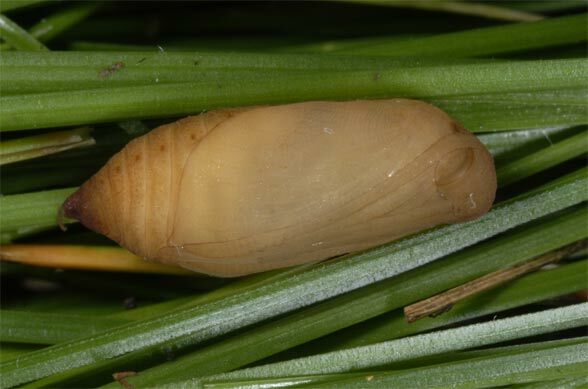 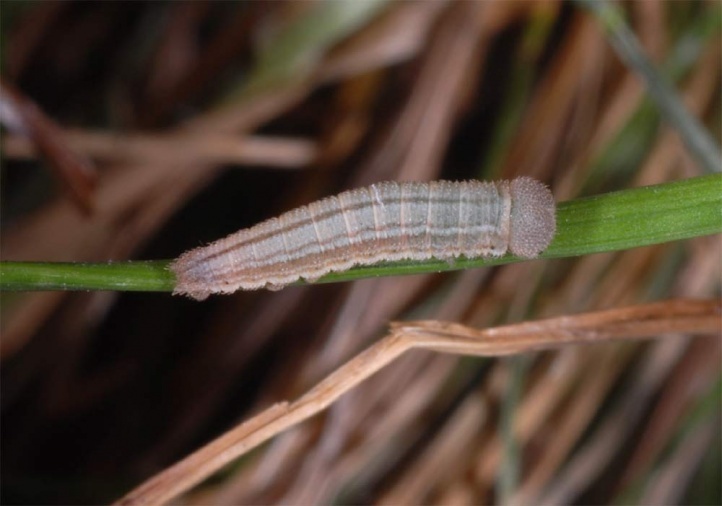 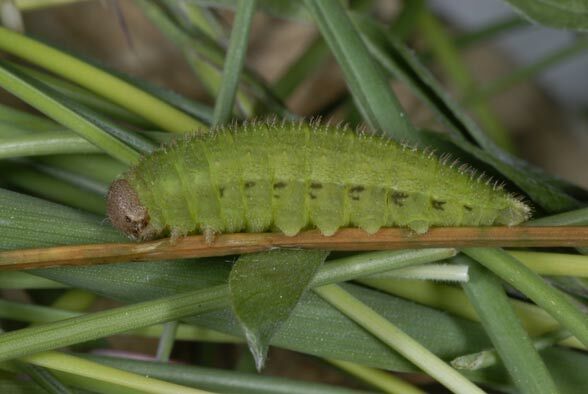 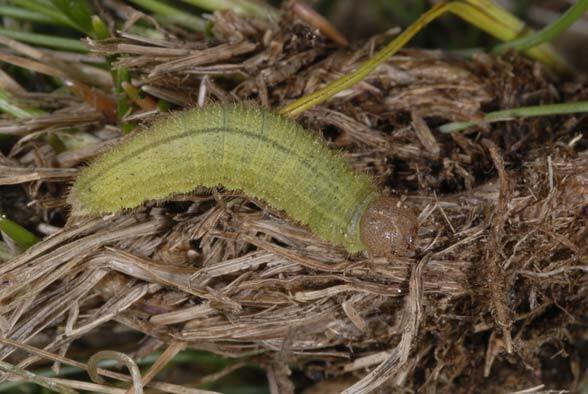 I found larvae in penultimate, still brown instar on a south facing slope in northern Ticino in 2300m above sea level in the first half of May 2007. 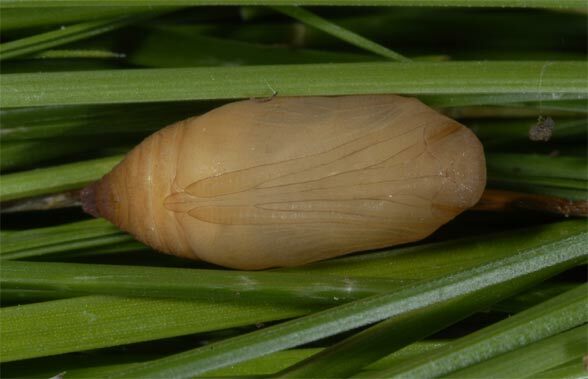 The adults fly from late June into August. 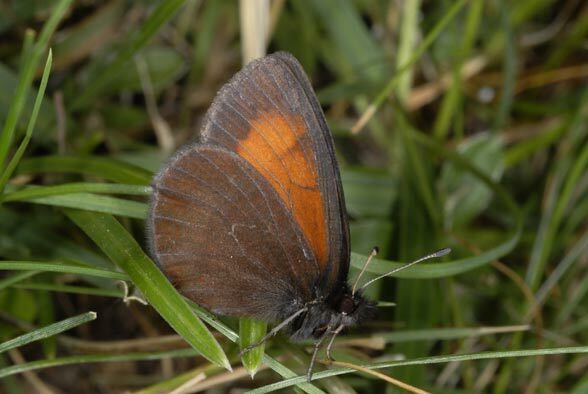 Erebia mnestra is only locally threatened by the usual factor habitat destruction for agricultural or tourism profit maximization, more rarely also reforestation and abandonment in lower sites. 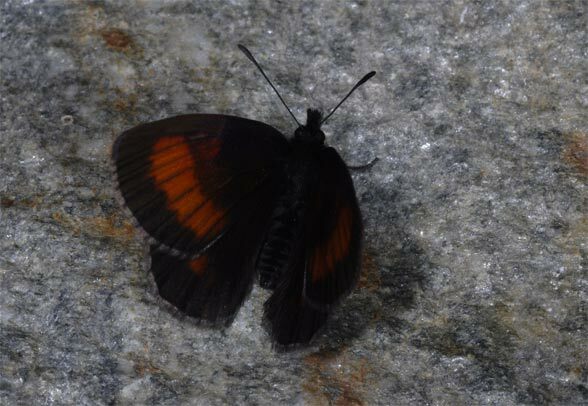 Erebia mnestra occurs in the Alps, especially in the central and southern part. 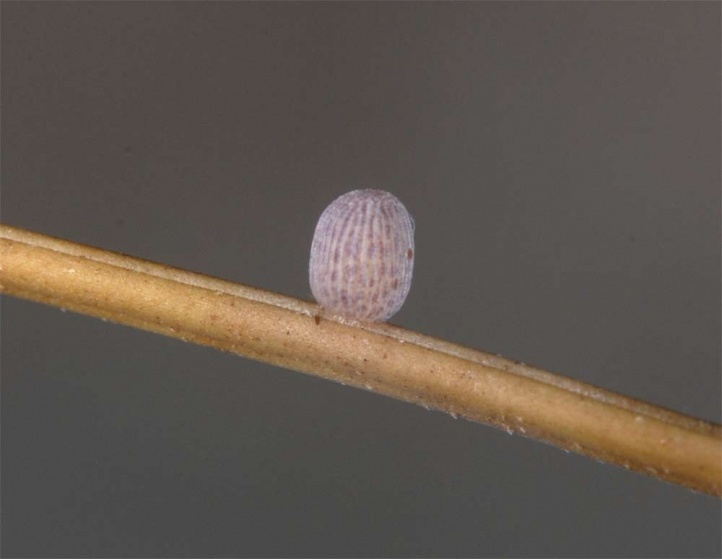 It is missing in the north, e.g. 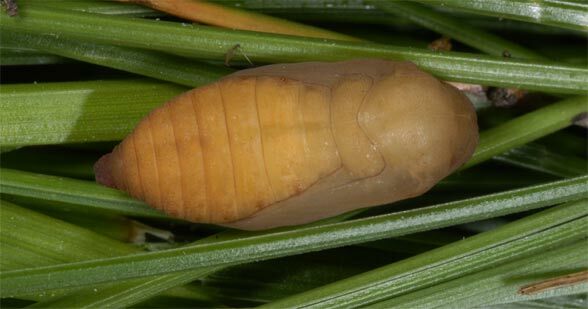 in the German Alps.